Looking for great apps at a fraction of their regular price? 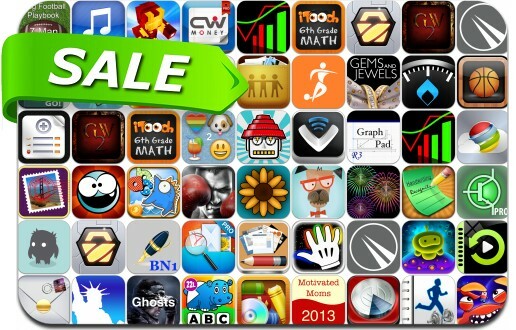 We’ve found 49 iPhone and iPad apps that are currently on sale. This app deal alert includes Web Page Creator for iOS, Free Music Download Pro, Crumble Zone, Points Calculator, GlitchBreaks, Card Shop, Stock+Option, Alphabet Jumbled, MoneyWiz, WorkoutJournal, Postpad and many others. Database for "Guild Wars 2"